Yesterday, Robyn as I call her. You all might call her Rihanna. She released a 31 second teaser on her Vevo account as well as Tidal to her next single "Kiss it better" from her 8th studio album "Anti". This song is a lot of people's favorite song on the album so there was a great deal of anticipation. 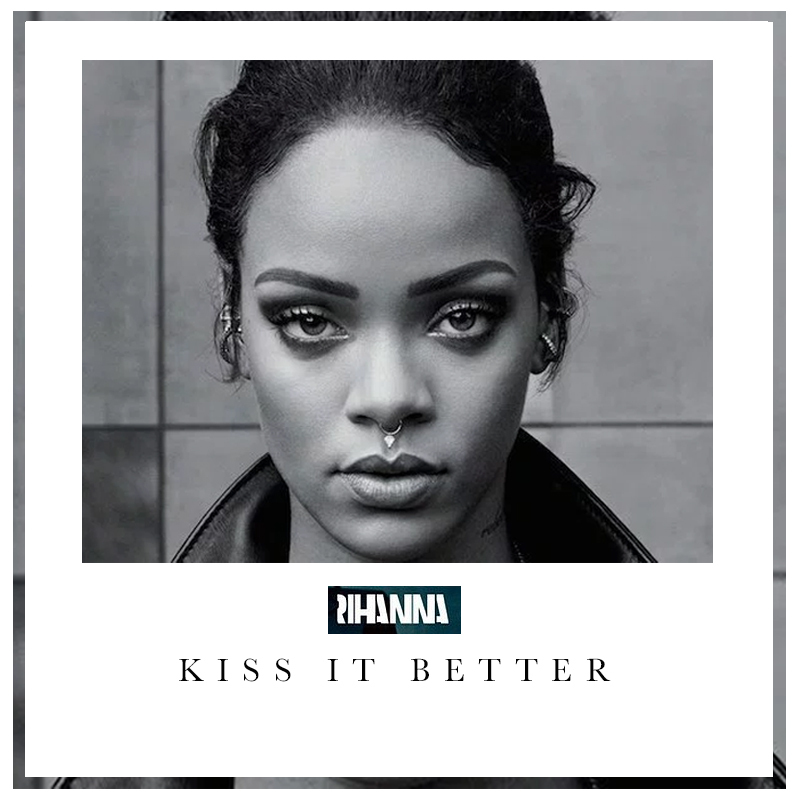 "Kiss it better" is definitely one of my faves. If I was in the mood to get on camera, I would have definitely had a video out of my reaction. Way before I saw the video & I heard the song, I had an idea of what the lyrics meant. After seeing the video I knew I was right. The video shows dice moving around Rihanna's body, which symbolizes her being pleased orally. It was very artistically pleasing for me. Rih is just simply beautiful, her body is amazing & I liked the video. I thought it was simple, straight to the point & overall visually pleasing.